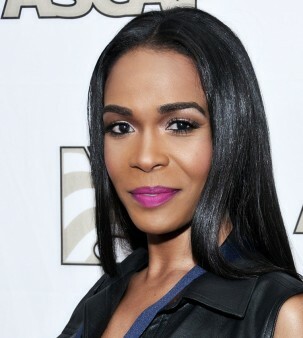 As a member of the chart-topping group Destiny’s Child during the early 2000s, Michelle Williams seemed to have it all. However, she recently revealed that at the height of her fame she was battling depression and suicidal thoughts, reports Billboard. While cohosting The Talk, a daytime TV program on CBS, Williams shared that she had suffered from depression since her teenage years. At the time, she thought she was just going through “growing pains” and didn’t know her symptoms were associated with the mental health condition. In 2013, Williams reached a point where she became suicidal and “wanted out,” leading her to publically disclose her depression. Now, she wants to normalize discussions about mental health. 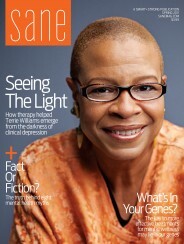 After her revelation, Williams opened up further about living with depression during an interview with the Office on Women’s Health. She works closely with the agency as a 2017 ambassador for women’s health. According to the American Psychiatric Association, depression affects an estimated 1 in 15 adults annually and first appears, on average, during one’s late teens to mid-20s. What’s more, women are more likely to suffer from the condition than men. Click here to read about the uptick in suicide rates among Black children.